An enchanting place for your wedding functions! 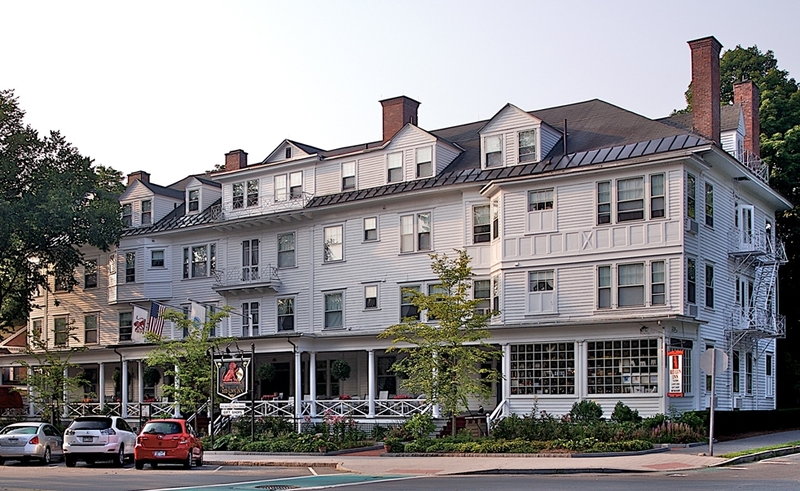 A charter member of Historic Hotels of America and winner of the Wine Spectator award for excellence, The Red Lion Inn (c. 1773) has been providing food and lodging to guests for over two centuries. We have 125 antique-filled rooms and suites, formal and casual dining, a gift shop, a pub with nightly entertainment and a full range of amenities including a year-round, in-house florist, a heated outdoor pool and in-room massage therapy. 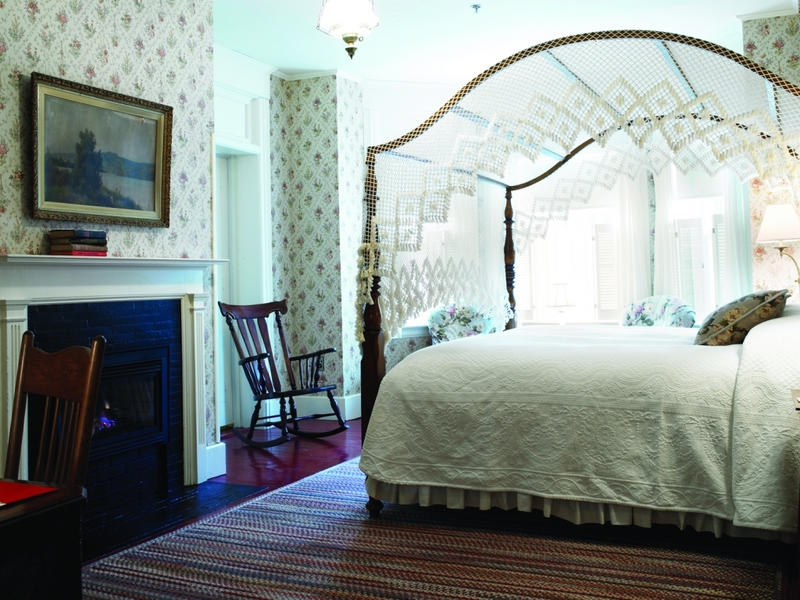 The Inn is recommended by National Geographic Traveler, The New York Times, and The Boston Globe. We are happy to work with weddings from 2-80, and offer multiple spaces (natural light) for all of your wedding day needs. #2. What packages do you offer for weddings? We don’t have standard wedding packages; we build each package around the needs of the couple. #3. How long have you been the wedding coordinator at the Red Lion Inn? I have been the Wedding Coordinator for 15 years. Couples like that I have the knowledge and I can offer a lot of options and know what works and what doesn’t. #4. What makes the Red Lion Inn a unique wedding location? The historic nature of the property, the fact that you can enjoy nightly entertainment, and the fact that catering is overseen by our James Beard-honored chef, Brian Alberg. The ability to use the whole Inn for your wedding day needs, even small weddings. #5. 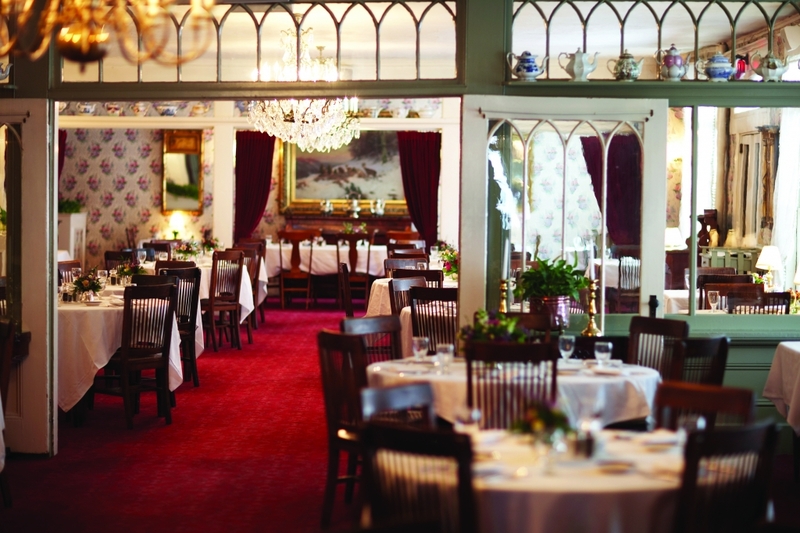 What type of wedding functions can you host at the Red Lion Inn? 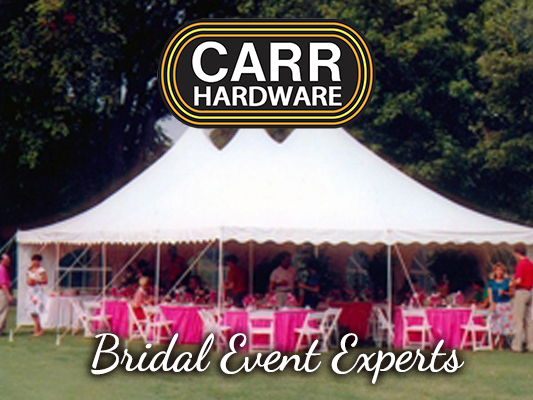 Bridal showers, rehearsal dinners, post-wedding brunches, receptions, ceremonies, indoor/outdoor ceremonies and receptions, and more. #6. Tell us more about your wedding day mission for your couples. We know that last minute items come up, and we know it’s important and special to that couple to make sure that they have a contact the day of the wedding for anything that can take the stress off of their special day. #7. How are couples able to customize their weddings at the Red Lion Inn? Our chef and sommelier meet with each couple, tailoring each menu to their specifications and striving to make their dining experience one that they will remember. With multiple options for the ceremony, reception and any other wedding related events, couples are able to curate an experience that they will cherish for a lifetime.